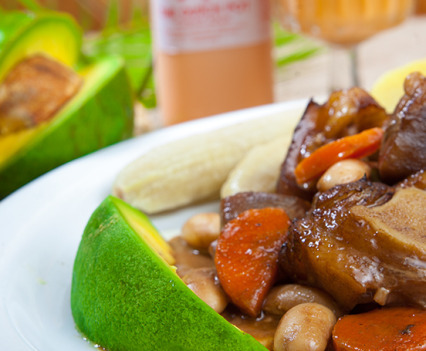 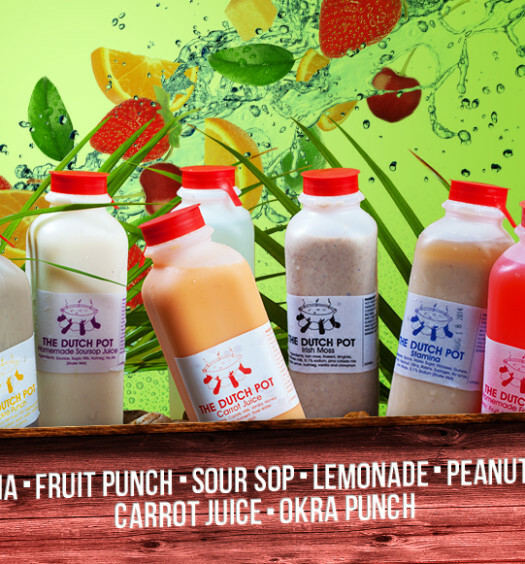 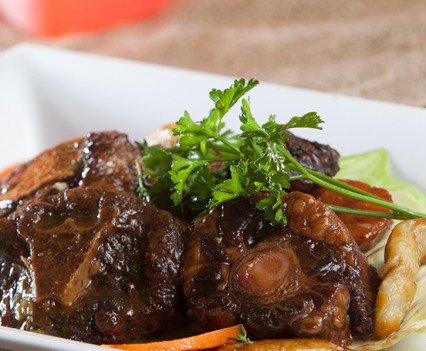 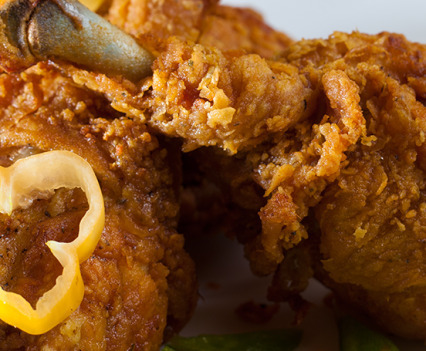 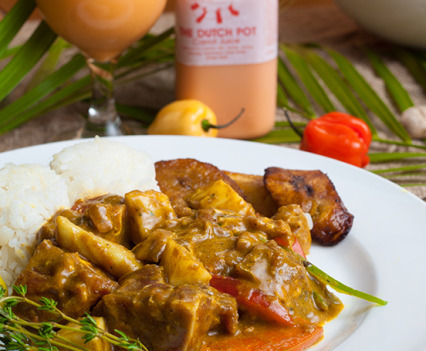 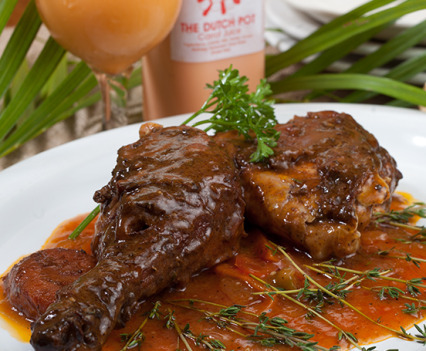 Our Food at The Dutch Pot Jamaican Restaurant is famous for its tasty and spicy flavors. 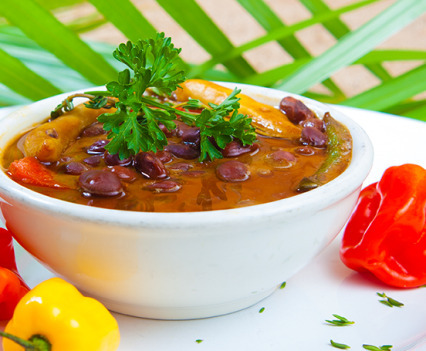 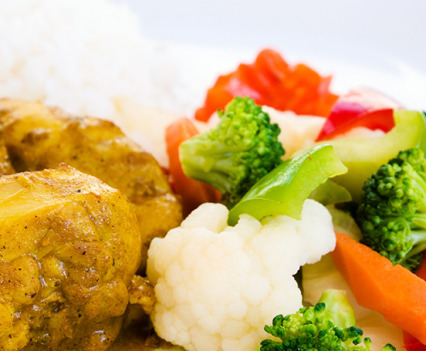 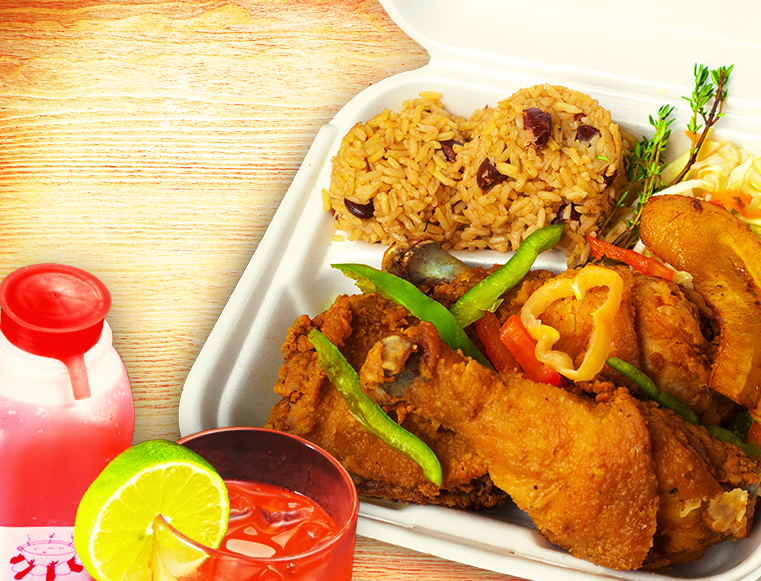 Our dishes brings Authentic Jamaican dishes from the island to you. 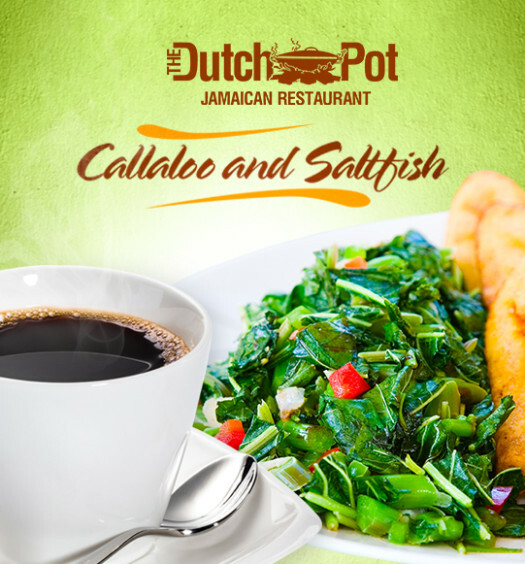 Come visit our Dutch Pot Family Today!